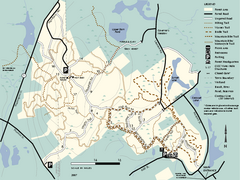 Trail map of Purgatory Chasm State Reservation in Massachusetts. 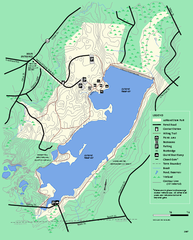 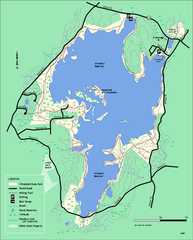 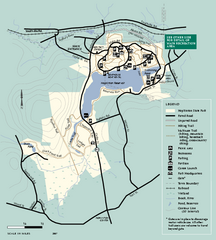 Trail map of Wells State Park in Massachusetts. 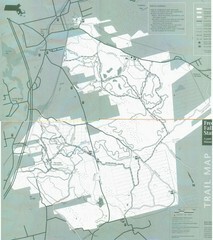 Winter use trail map of Wells State Park in Massachusetts. 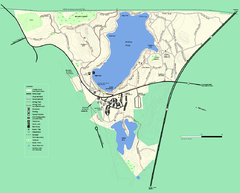 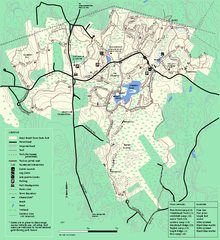 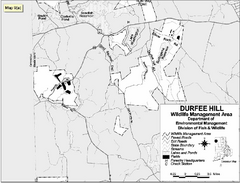 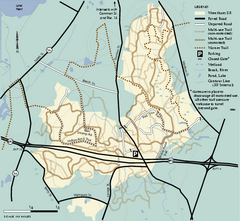 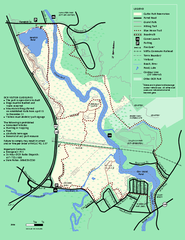 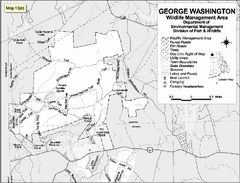 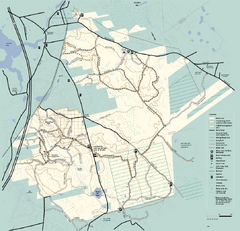 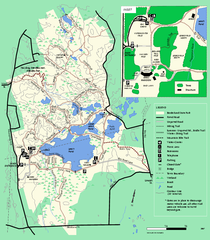 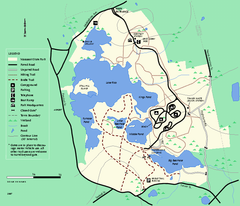 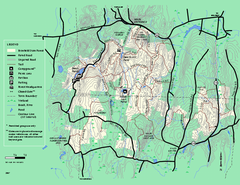 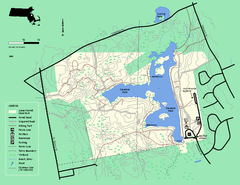 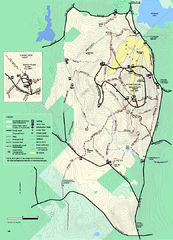 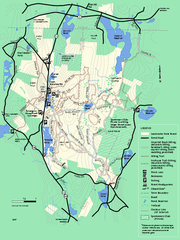 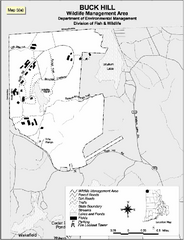 Trail map of Wrentham State Forest in Massachusetts. 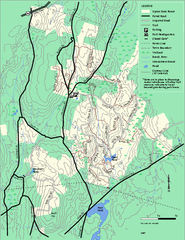 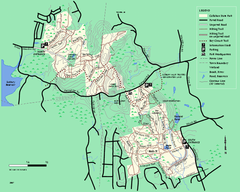 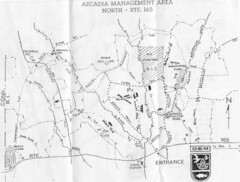 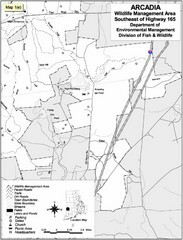 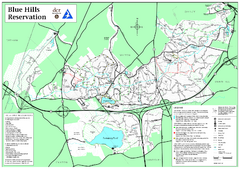 F. Gilbert Hills State Forest trail map in Massachusetts. 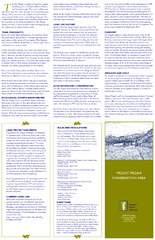 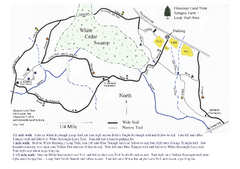 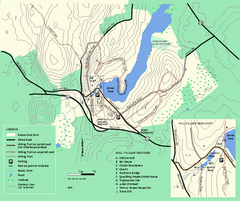 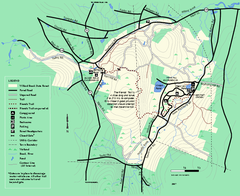 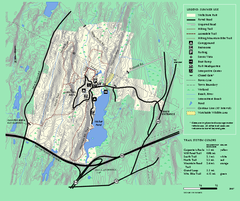 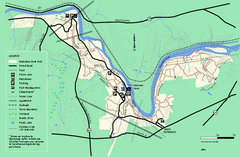 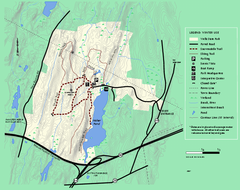 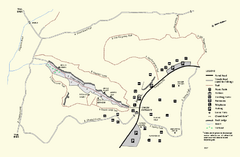 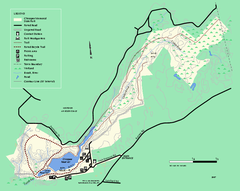 Trail map of Holyoke Range State Park.